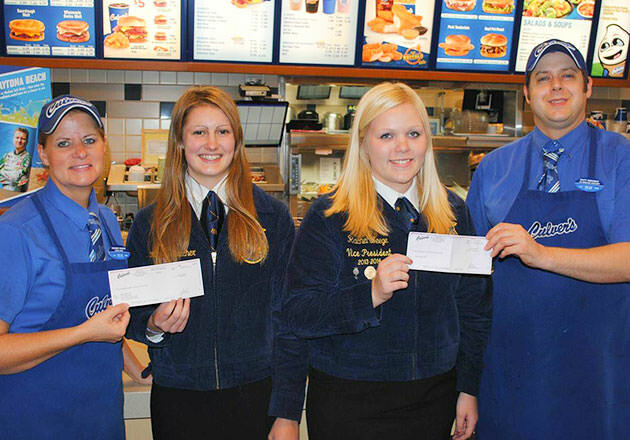 Through Thank You Farmers Project, Culver’s supports FFA students in a number of ways. 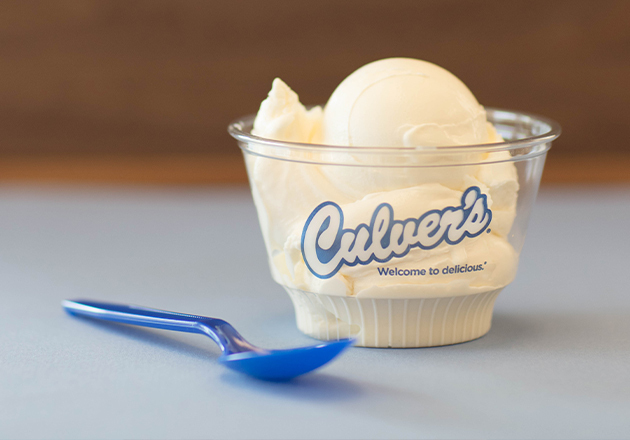 Hanna Brey, a sophomore at Brookwood High School in Ontario, Wisconsin, experienced Culver’s support firsthand when she became one of over 230 students to receive an FFA blue jacket, donated to her by Culver’s. 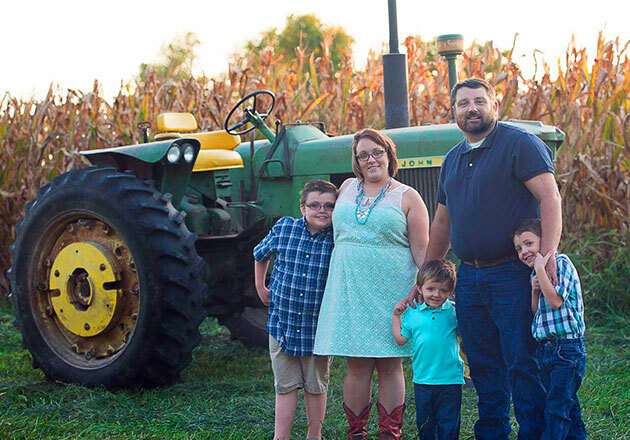 As an FFA member, Hanna has grown as a person and leader. 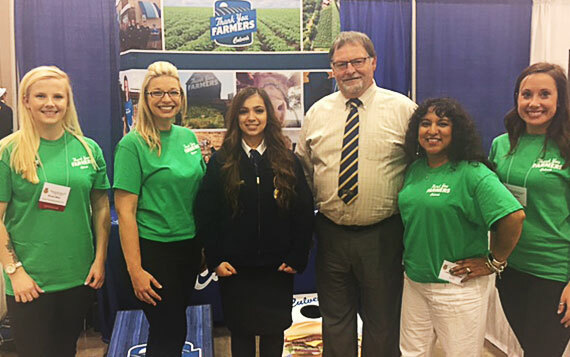 This year, Hanna competed in a leadership development event, in which she recited the FFA creed from memory and answered questions about its meaning. Hanna, a shy student, was surprised to receive first place in the event at sectionals and move on to compete in the state event. “It gave me confidence,” she said. Hanna says that FFA is an important organization to support because of the lessons and skills it teaches students. Through FFA, she’s been able to serve her community. To raise money to help their local police force purchase bulletproof vests, her FFA chapter organized a pancake breakfast fundraiser. 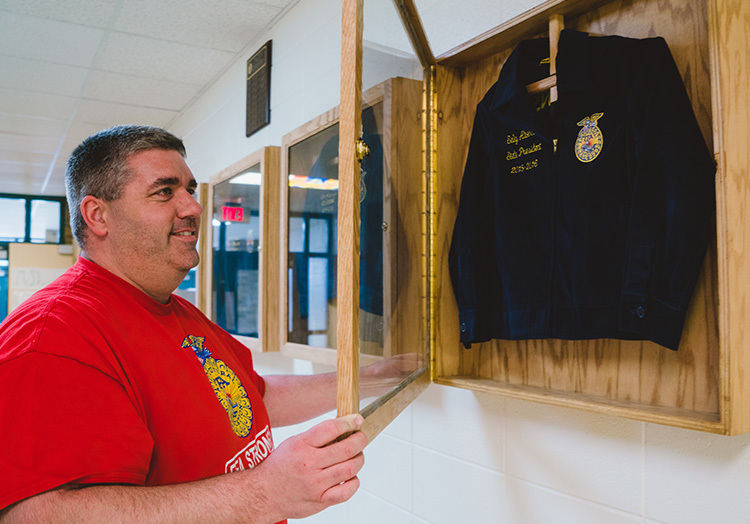 With help from our guests, more FFA members like Hanna will be able to develop into great agricultural leaders, while proudly wearing their blue corduroy jackets. 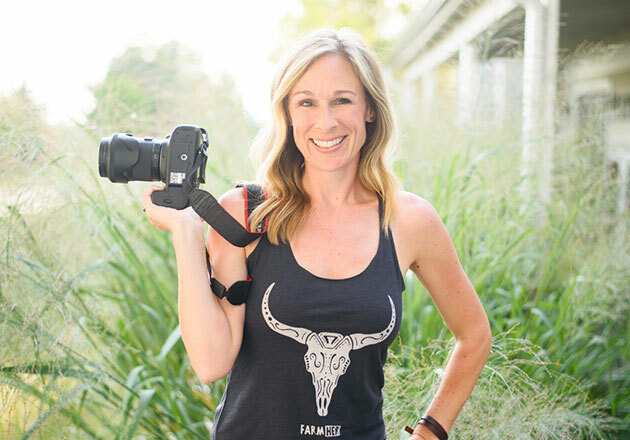 Want to help support our country’s future agricultural leaders? 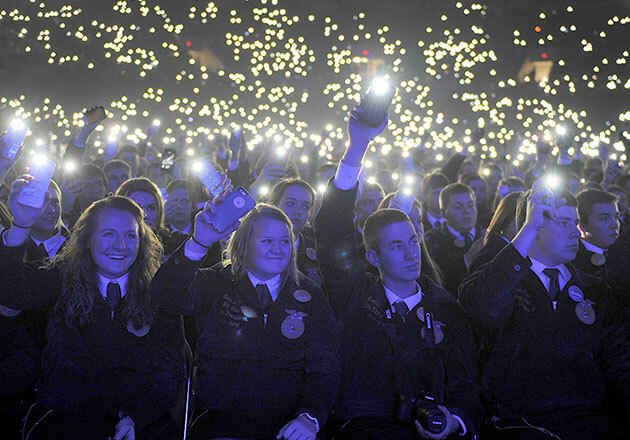 Donate to the National FFA Foundation.